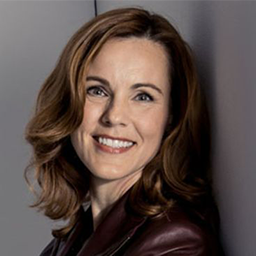 Throughout her career, Dennedy has led security and privacy initiatives, ranging from regulatory compliance, privacy engineering, advocacy and education efforts, and litigation at companies including Cisco, and previously McAfee/Intel Security, Oracle, and Sun Microsystems. She foundedThe iDennedy Project, which seeks to change how people think about information and data, and co-authored The Privacy Engineer's Manifesto: Getting from Policy to Code to QA to Value. Speaking at Singapore and Hong Kong 2014.